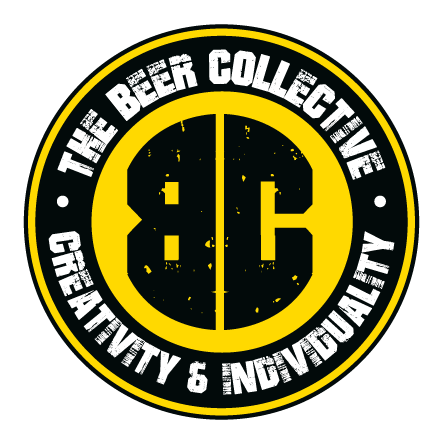 Greetings craft pickers… We are supporting #Tryanuary. 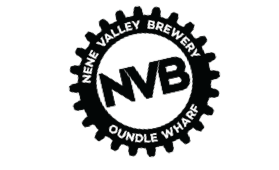 Make it your mission to introduce drinkers to new independent breweries, beers, bars and bottle shops throughout January. The Boys from the Bermondsey Beer Mile. 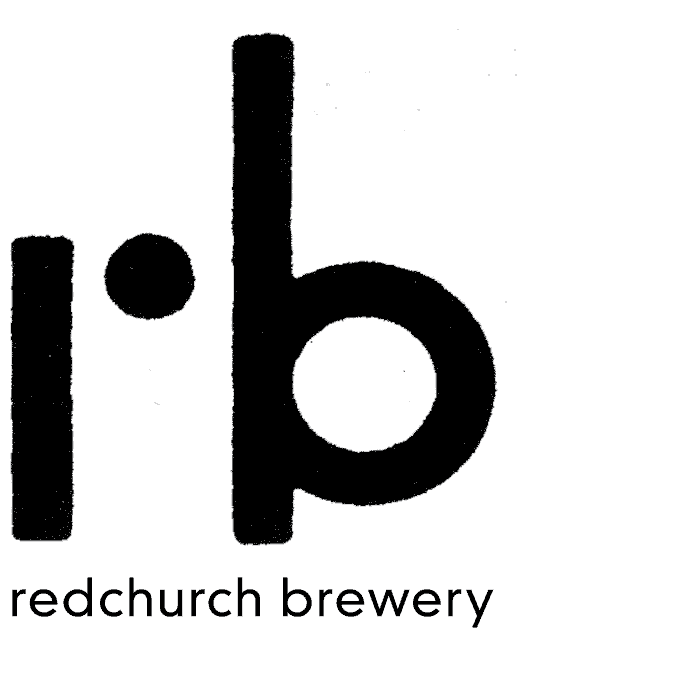 The Redchurchers are quickly collecting a religious cult following. 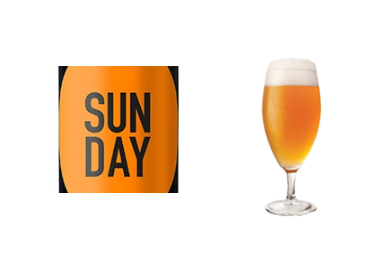 Paradise Pale Ale is a crisp refreshing beer. It pours a hazy yellow with a fresh zesty citrus aroma. 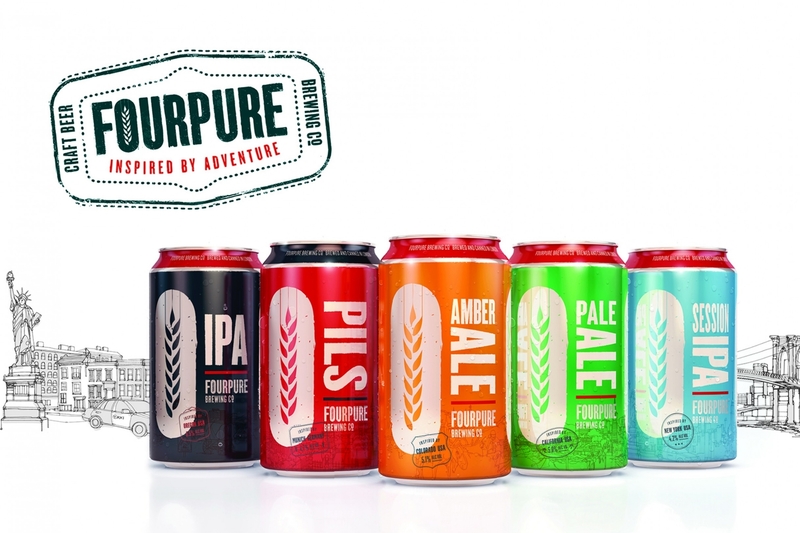 An inspiring blend of English malts and American hops fuse to provide a distinctive malt character and a clean citrus hop aroma and finely balanced bitterness. 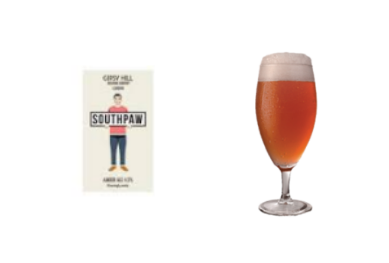 A blend of English Pale malts provide the rich caramel character with Centennial, Chinook, and Columbus hops providing the tropical fruit aroma and punchy bitterness. 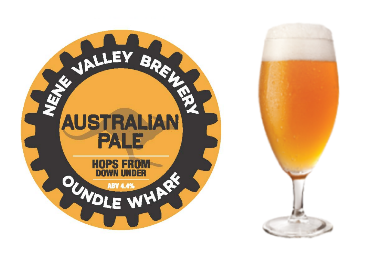 A truly international combination of English lager malt, German yeast, and a unique blend of American and European hops producing a moreish and drinkable blonde beer.Available 30ltr KeyKeg. A deep black dry stout, topped with a fine tan head. Complex malt flavours from the chocolate malt and roasted barley treading a delicate balance between bitterness and sweetness. 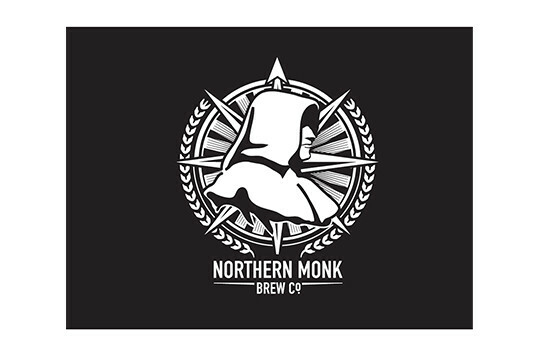 A blend of Chinook, Columbus and Cascade hops provide the perfect compliment to the espresso and chocolate notes from the dark malts.Available 30ltr KeyKeg. 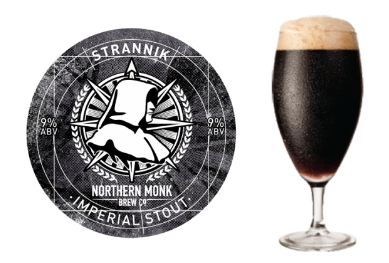 STRANNIK Imperial Stout 9.0%Imperial stout is descended from the strongest – ’stoutest’ – porter brewed in Britain in the 18th century, a beer that found particular favour with the Tsar of Russia in St Petersburg, which is where it is believed to get its ’imperial’ designation from. It was a beer that could be laid down for years, or enjoyed straight away. Strannik: the pilgrim, the one who travels. 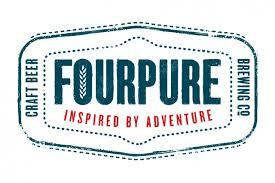 A beer of simple means – deriving strength from pale malted barley and character through four roasted malts. British hops provide both the rounded bitterness and the floral, spicy notes to compliment the roast and chocolate. 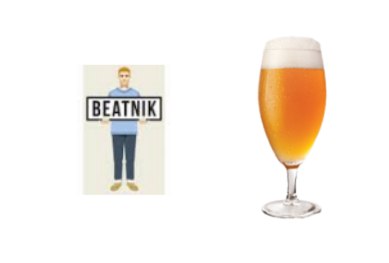 Drink one, keep one. 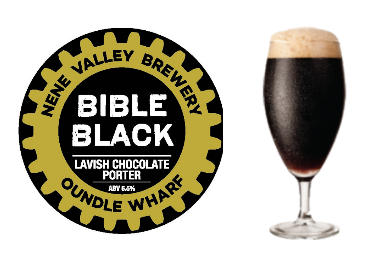 Allow the flavours to develop over the years before experiencing this classic stout.Available 20ltr KeyKeg. 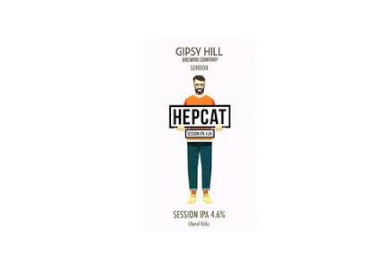 ETERNALIPA 4.1%The hop hit of a US IPA, with the sessionability of a classic UK pale ale. 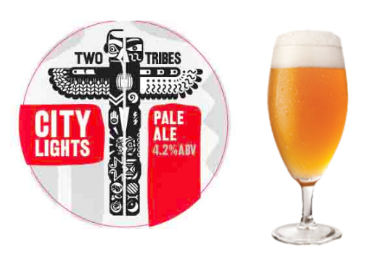 Simcoe and Centennial hops dominate this light blonde beer, contributing a big tangerine aroma and long,quenching citrus pith flavour which goes on and on and on.Available 30ltr KeyKeg. 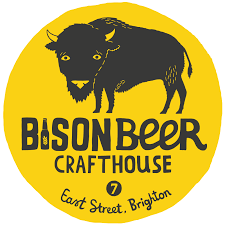 Introducing an intensely hop-heavy and sessionable IPA by the boys at Bison Beer. 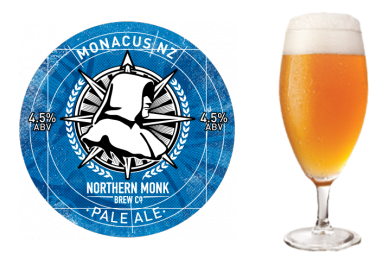 Born and raised in Brighton this beast of an IPA pulls no punches with a smash-load of hops. It’s packed full of tropical flavours that demand that you Be More Bison. 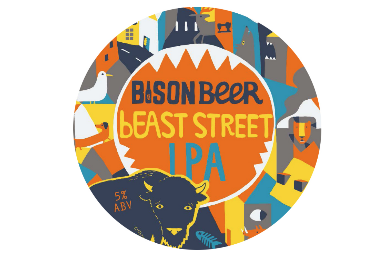 Unfined, unpasteurised and naturally conditioned, bEAST STREET is strong on the nose and easy on the palate.Available 30ltr KeyKeg. 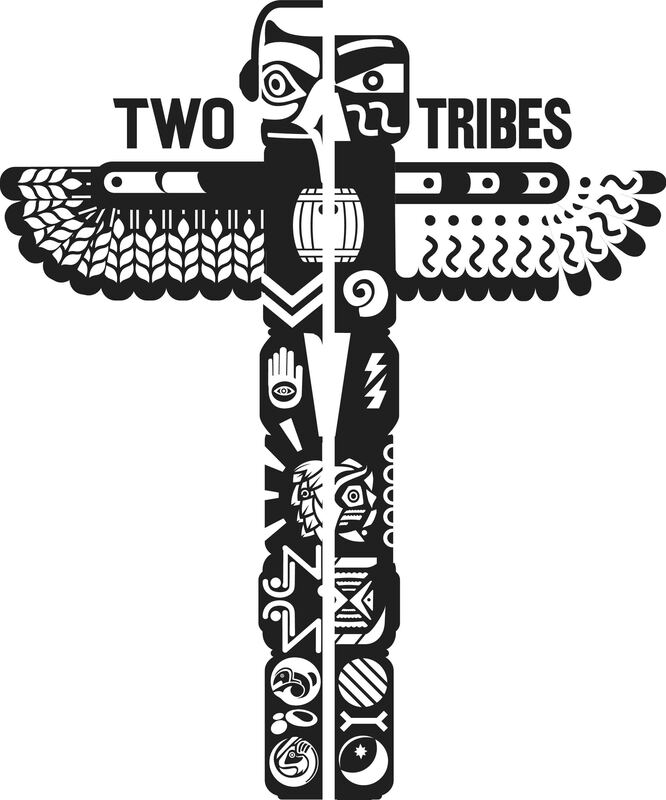 Is that music to our ears?Island Records is producing a beer. 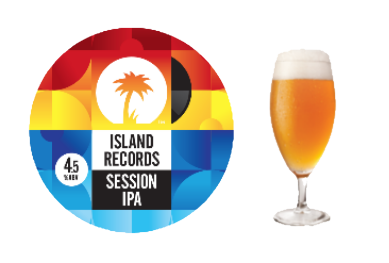 Officially released today Island Records Session IPA, A laid-back session bursting with juicy hop aromas and tropical flavour brimming with positive vibrations – the very essence of Island RecordsLimited kegs available before the full release of this Session IPA later this year.Available 30ltr KeyKeg. 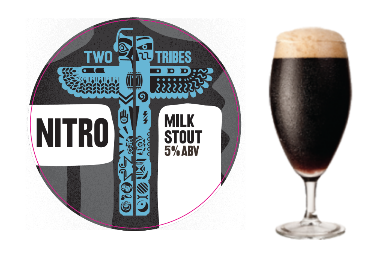 These cats got class in a glass.NITROMilk Stout 5.0%Nitro Milk Stout pours beautifully, The aroma is of brown sugar and vanilla cream, with hints of roasted coffee. The pillowy head coats your upper lip and its creaminess entices your palate. Initial roasty, mocha flavors rise up, with slight hop & roast bitterness in the finish. The rest is pure bliss of milk chocolate fullness.Available 30ltr KeyKeg. 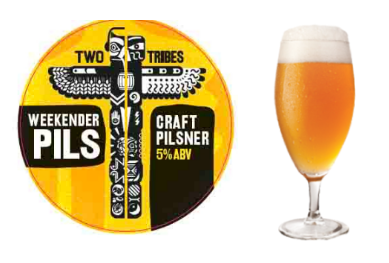 The fantastic Pilsner from Two tribes has had limited availability to selected bars – but it is NOW AVAILABLE TO ALL. With bags of mittelfruh, brew’s gold and saag, this is how a Pilsnershouldtaste. 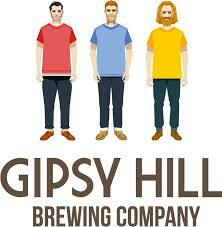 A sunshine Pale Ale bursting with the fabulous city hop which give a big, dry hop aroma.Available 30ltr KeyKeg. 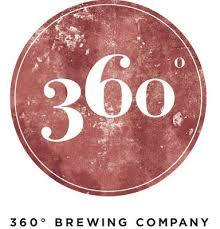 All your beer wishes shall be thine. 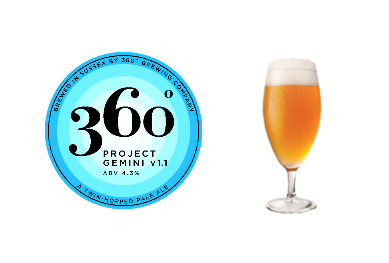 The hop pairing changes with each brew in the never-ending search for the perfect combination.The name is inspired by the NASA Project Gemini which involved putting two astronauts into orbit to test and develop techniques ahead of the Apollo Moon missions. It’s ingenuity and development made the moon landing possible.Available 30ltr KeyKeg. 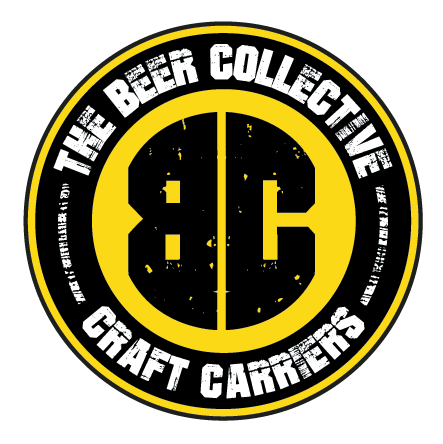 Order 3 x kegs or more and receive 5 ltrs of our purple beer line cleaner for free!